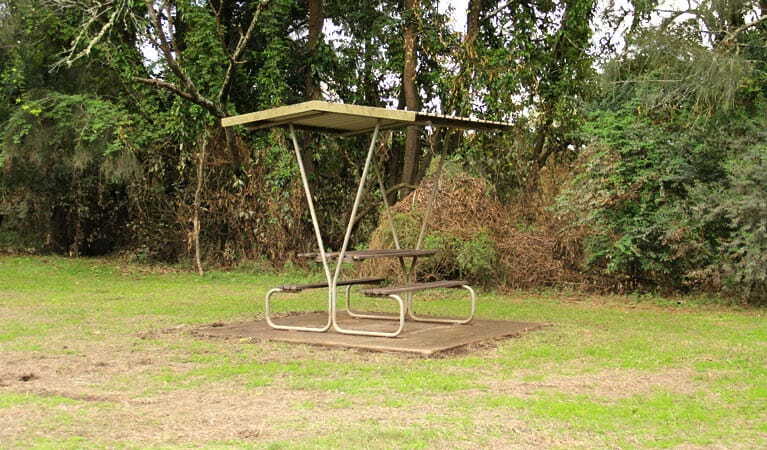 Spend a relaxing afternoon at Mitchell Park picnic area in Cattai National Park. 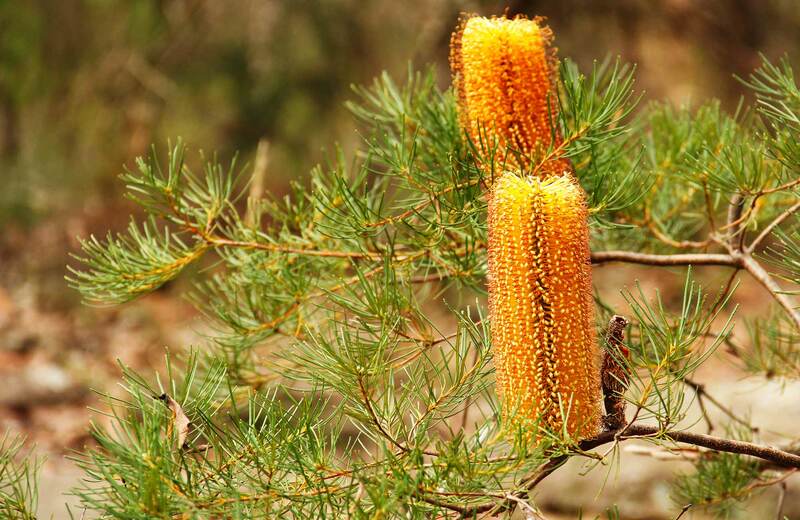 Enjoy a barbecue lunch, walk through native bushland and go fishing in Cattai Creek. 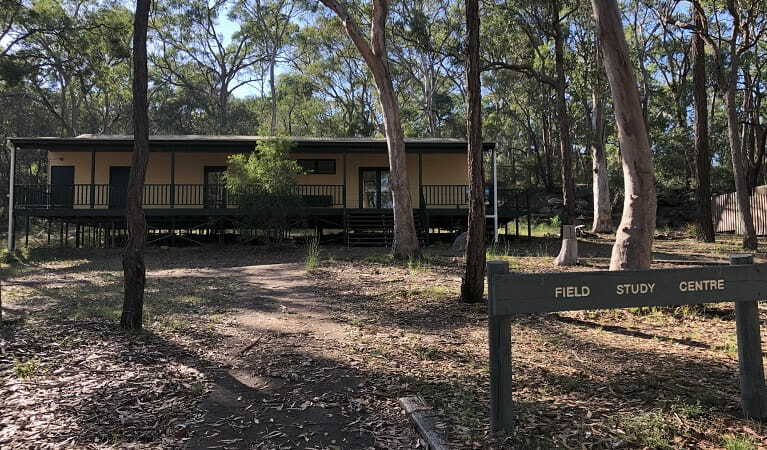 Mitchell Park picnic area is a great place to pause for a bite and take in the bushland scenery of Cattai National Park – particularly after working up a sweat on one of the park’s great walking tracks. Cattai Creek is a great spot for fishing, so you can try your hand at catching some lunch. 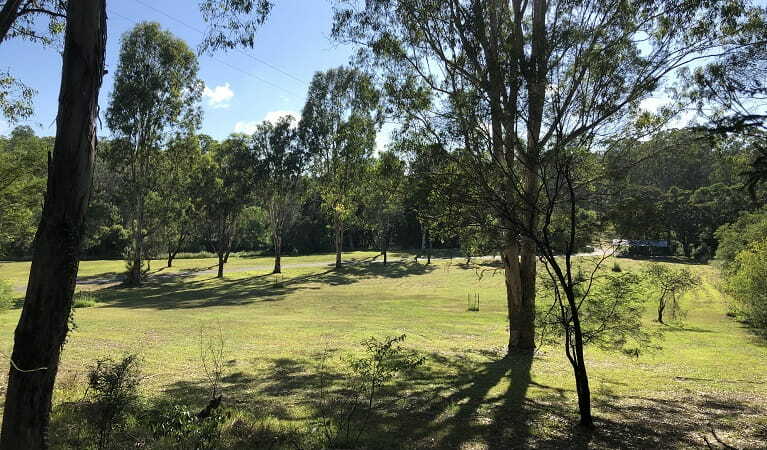 Nearby the creek, you’ll find barbecues, picnic shelters and plenty of grass to lay out a picnic rug. 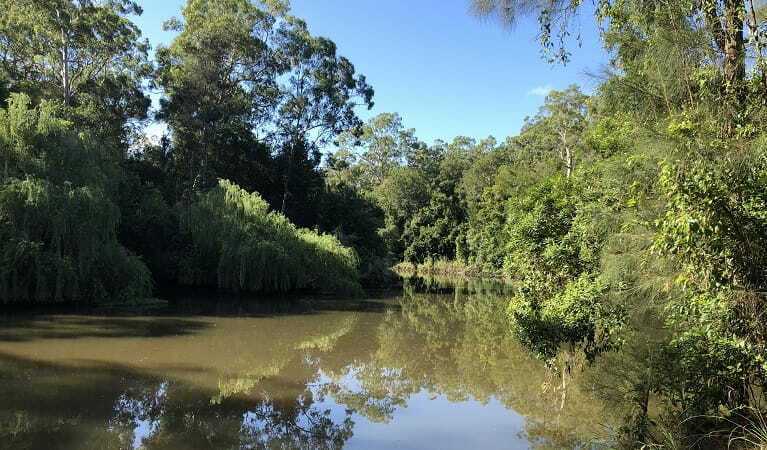 If you’re feeling energetic after lunch, you could try some canoeing or kayaking along the creek, head off on another walk or simply relax with a book or your thoughts. Cattai National Park park gates open at 8am all year round and close at 5pm (May to Sept) and 8pm (Oct to Apr). The park may have to close at times due to poor weather or fire danger. $8 per vehicle per day (including motorbikes). The park has coin-operated pay and display machines - please bring credit card or correct coins.